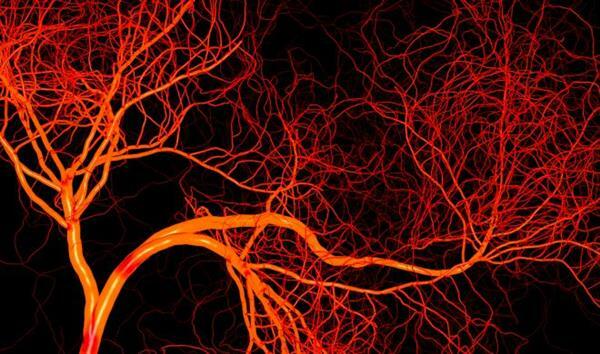 An international team of researchers has developed a method for creating 3D printed vasularized liver tissue. The bioprinting breakthrough could have important applications for drug toxicity testing and drug screening. Bioprinted using a special “sacrificial” bio-ink, the vascularized liver tissue model can be used for more accurate drug toxicity testing. The researchers even say their method for creating the innovative tissue could be adapted for use with different types of cells, which could open the doors for patient-specific drug screening.